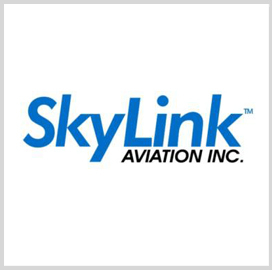 SkyLink Aviation recently made a number of additions to its executive ranks in a move to add industry, military and government experience to its C-Suite and senior leadership. Over a just more than one month period between mid-February and mid-March, CEO Dave Dacquino announced the company was adding a chief financial officer, chief operating officer and chief information officer to its leadership ranks. “SkyLink is a first response and last mile aviation company that also handles the full set of logistics capabilities and multi-modal transportation methods, ” Dacquino told GovCon Wire. Hung Nguyen became SkyLink’s new CIO in mid-February and is responsible for designing improvements to SkyLink’s information technology architecture with an emphasis on ensuring compliance with U.S. government regulations and SkyLink’s worldwide communications network. 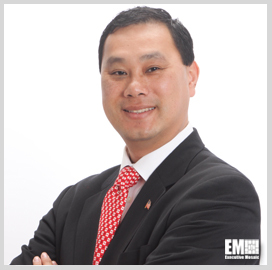 Nguyen has previously managed IT projects with NATO and U.S. government bodies including the Department of Homeland Security and Defense Department. He has additional professional background in communications. The more-than-12-year IT veteran is based in Dulles and is responsible for SkyLink’s entire IT infrastructure, maintenance and upgrades. Dennis Clifford joined the firm’s senior leadership team as CFO in March, bringing more-than-20-years of leadership experience from roles in the military and in financial management. The certified public accountant rose to the rank of P-3 Mission Commander in the U.S. Navy and joins the company from Delta Airlines, where he managed a managed a more-than-$1 billion division, developed government and commercial contracts, and oversaw a global network. He earlier worked in the airline and manufacturing industries in positions including CFO, treasurer and controller. 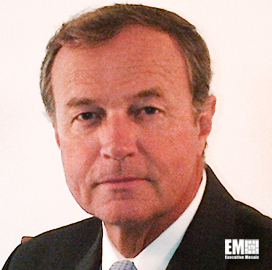 His executive stops include roles with Pioneer, Frontier and USAir Express. Clifford will help drive the company’s strategic review process and manage its financial affairs out of its Dulles and Toronto offices. SkyLink appointed a familiar face in Markus Feldmann to join its leadership team as COO of its U.S. operations. Feldmann had earlier proposed, executed and supervised the company’s involvement with the Multi-Modal program for air travel in and out of Afghanistan. 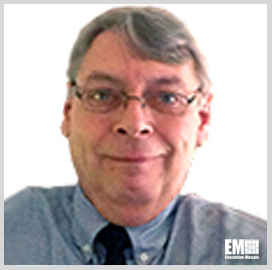 He most recently led a consulting shop for the aviation industry and brings more-than-30-years of experience helping lead aviation operations at firms including Seabord World, Flying Tigers, FedEx, Gemini Air Cargo and Kalitta Air. Feldmann is now primarily responsible for operations control with particular focus on cost control and financial analysis.